Looking for some FREE resources to help deepen your relationship with God and your understanding of Scripture? I've created some practical tools to help you along your journey of better knowing God and His word. 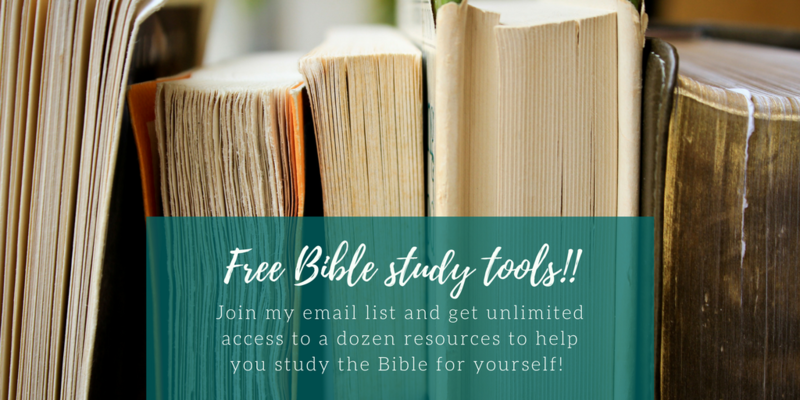 Sign-up to get access to Bible Studies, Scripture Cards, and more! 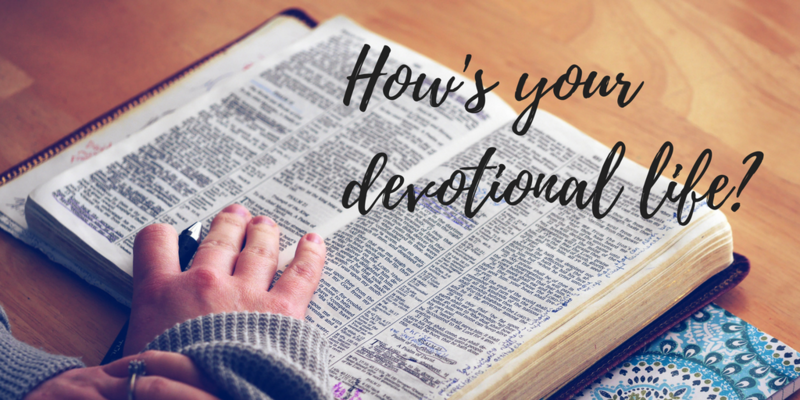 Could your devotional life use a bit of a pick me up? Do you find yourself struggling to connect with God? Are you bored with the Bible and wanting to try something new? Then this challenge is for you! The 10 Day Devotional Challenge was designed with the sole purpose of shaking up your devotional life and breaking your "normal" routine and help you continue to build your relationship with God. 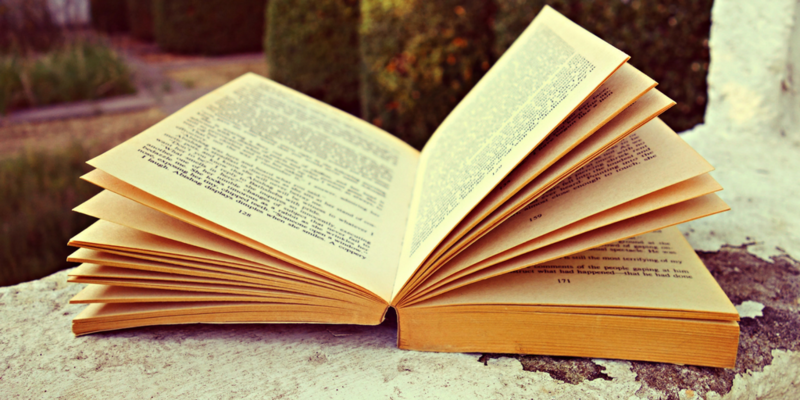 Looking for your next book to read? Wanting a new resource to help you better understand Scripture? I've compiled a list of my favorite fiction, nonfiction, and Bible study related books that have helped me along my journey and given me hope.